The plot has thickened for Mr. Holmes, the upcoming film based on the later life of the world’s most famous detective, and not in a good way. The estate of Sherlock Holmes author Arthur Conan Doyle is suing Miramax, Roadside Attractions, director Bill Condon, author Mitch Cullin, and Penguin Random House for copyright infringement. The film, starring Ian McKellen in the titular role, is focused on Sherlock Holmes’ later years as a retired man contemplating his life while getting involved in an unsolved mystery. In the legal documents obtained by EW, it is stated that the first 50 of Conan Doyle’s short stories and novels are in the public domain, but the last 10 are still protected by copyright in the United States. 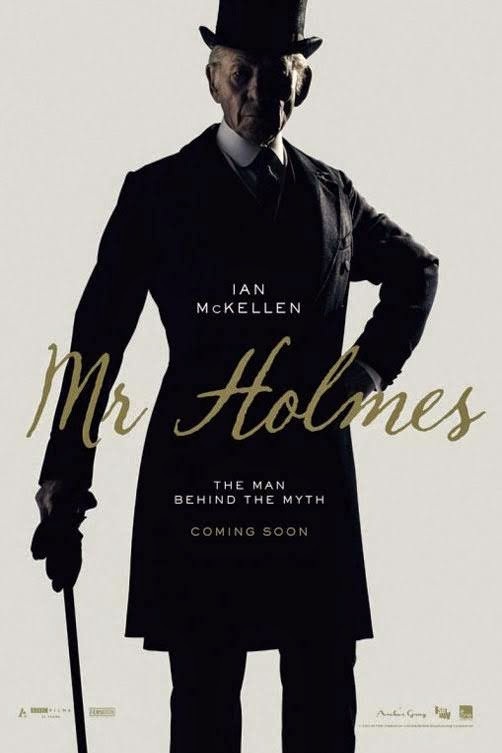 Those stories are the ones that “develop the details of Holmes’ fictional retirement and change and develop the character of Holmes himself.” That’s a problem because the estate is asserting that Cullin’s book A Slight Trick of the Mind, which the film Mr. Holmes is based on, is based on these copyrighted stories. The film is set for a July 17th release. Read the full story is here.